Long enough to protect you from the sun but breezy enough to keep you cool, this tunic can be worn as a long top or dress depending on your height and preference. It's split-V neckline adds comfort and style while the UPF 50+ fabric protects you from the sun. This was my first purchase and I love what I got! I purchased the “Cabana Shores” print and I absolutely LOVE it. The light purple shade is absolutely beautiful- even prettier in person! The material is a swimsuit material, which is exactly what I wanted, and the detailing makes this tunic so appealing. Extremely versatile and very chic! 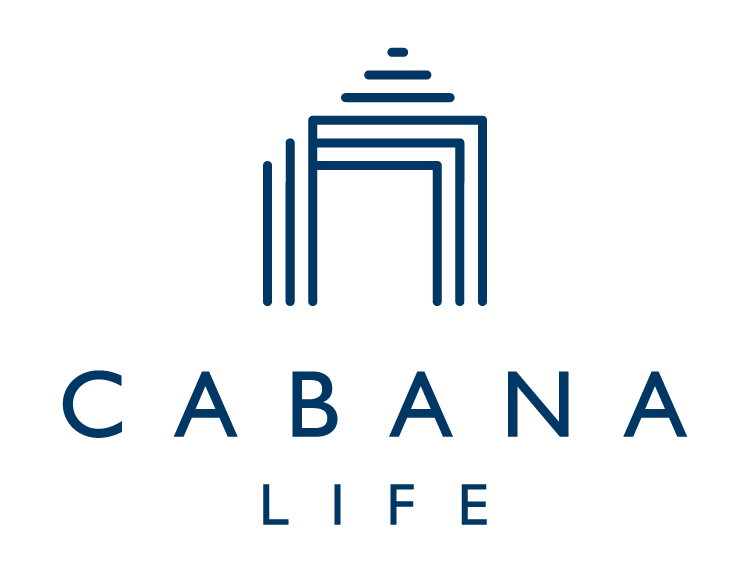 I love Cabana Life’s mission; love their beautifully designed and crafted attire; and appreciate the great customer service. Keep up the great work and please consider my request to make size XXS for women. This looks amazing in person. The material is silky soft and hangs very well. I feel so amazing in this dress! This dress fits so nicely and the color is so beautiful! Even more beautiful than in the photo! I am 5’7” and 34D bust and the XS fit nicely.